Jorja Tabu: BEHOLD! My gorgeous new cover for BLACKSTONE FIRE! BEHOLD! 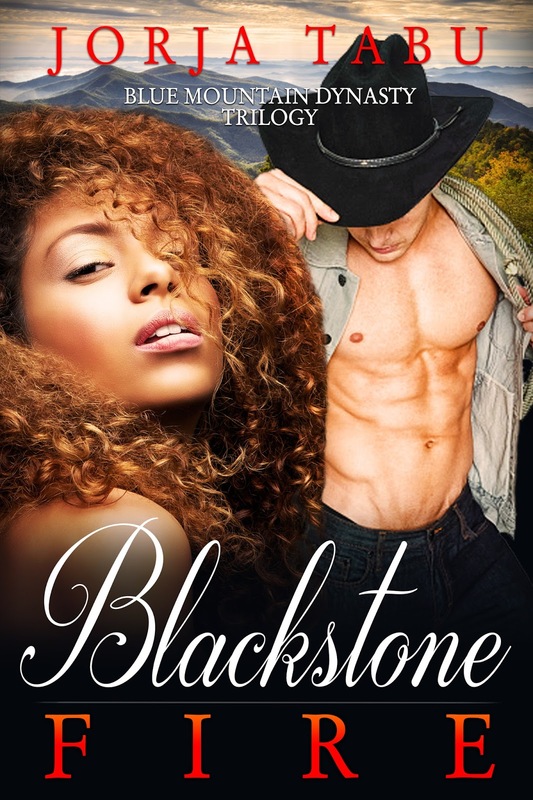 My gorgeous new cover for BLACKSTONE FIRE! So, my brilliant cover designer Renee Lewin made me this present right here, and it is GLORIOUS. Darcy and Beau have been best friends for as long as she can remember... But things change between them overnight when Beau loses his virginity to Heather, her older sister's vicious best friend. Darcy is a tough girl. She leaves Blue Mountain and builds her own life, but has to return after college to help her mom recover from cancer... And attend Beau and Heather's wedding. The last thing she's expecting is for Heather to ask her for a favor--a favor that would give her every forbidden thing she's ever wanted from Beau... And sweep her into a scandalous world of high stakes murder and drama. How can she say yes....And yet, how can she say no?